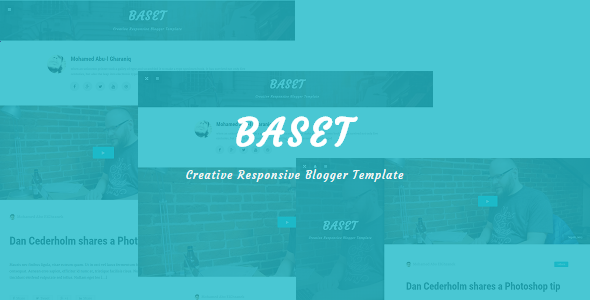 Baset is a Creative Responsive Blogger Template, With THREE blog styles, you will blog in your prefered style, Also Baset doesn't need any previous experience with blogger.com or difficult coding, you just need a few minutes to customize your blog. PowerFull Admin Panel Check it. Amazing template control by THEME VARIABLES. Easy to add social icons widget. Instagram, dribbble, flickr, facebook and twitter widgets. Recent Posts widget (Also Recent Tag Posts). Social Icons widget with unlimited fontawesome icons. Easy to set Main Menu widget. Suppor youtube thumbs and automatic youtube post.